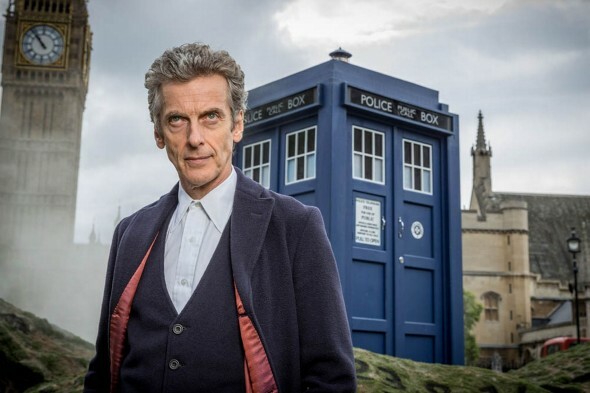 Is Peter Capaldi quitting Doctor Who? In a recent interview with Radio Times, the actor said he’s been asked to stay on the BBC series after current showrunner Steven Moffat leaves next season. In January, we reported that Moffat would leave after season 10 of the popular sci-fi series. Chris Chibnall will be his replacement. Fortunately, he doesn’t have to make a decision yet. Season 10 doesn’t even begin filming until May. What do you think? Are you a fan of Doctor Who? Should Capaldi stay? Who else would you like to see as The Doctor?